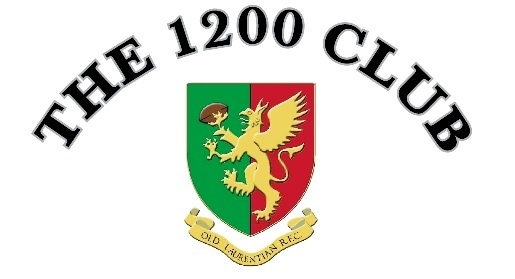 The OLRFC 1200 Club gives the opportunity to win in a monthly prize draw, with special draws at Christmas and end of Season. Each draw will have a minimum of £250 split £150, £75 and £25 for 1st, 2nd & 3rd prizes respectively. The more people that take part, the higher the prize fund! Entry is £10 per number per annum. New members must purchase a minimum of 6 numbers. The cost of this is £60 per annum, payable by a monthly standing order of £5, and multiples thereof up to a maximum of £30 per month. Please see the attached PDF for instructions on how to set-up your standing order.